Check out the list of new features!!! 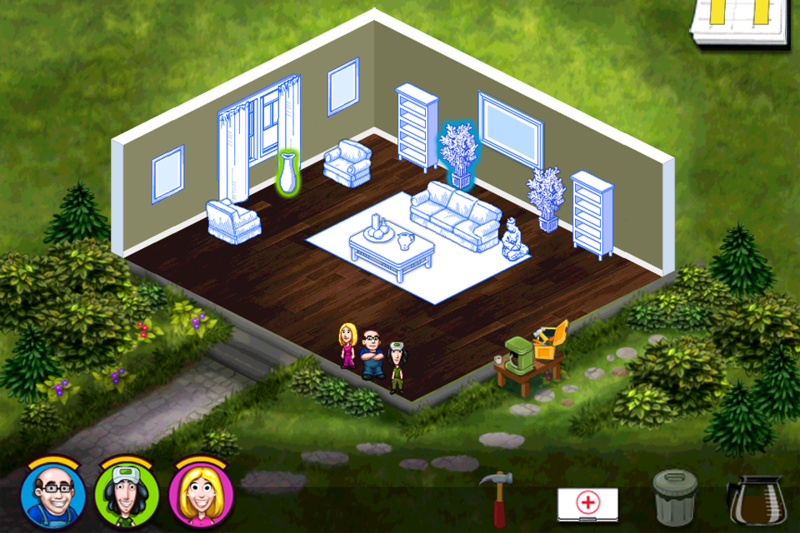 • Customize your very own House! • Email photos of your room! 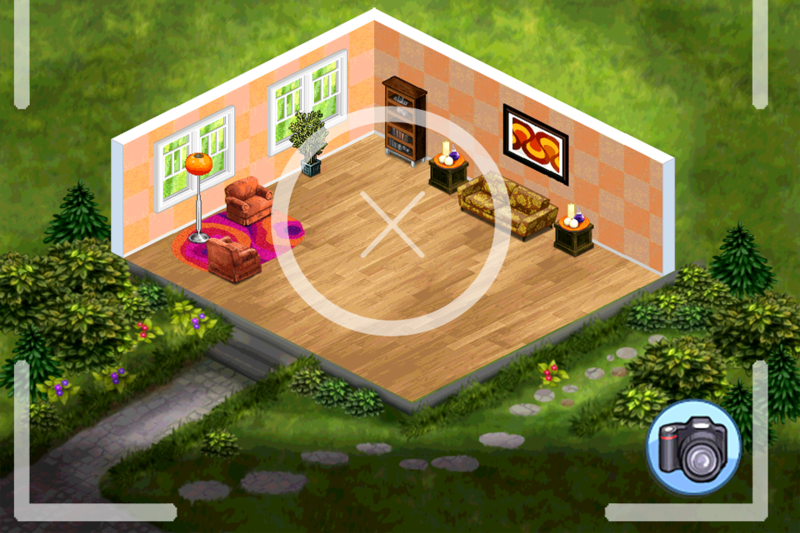 • Review your completed room! The game that spawned the whole new genre and already reached more than 10 million players is finally available on iPhone! 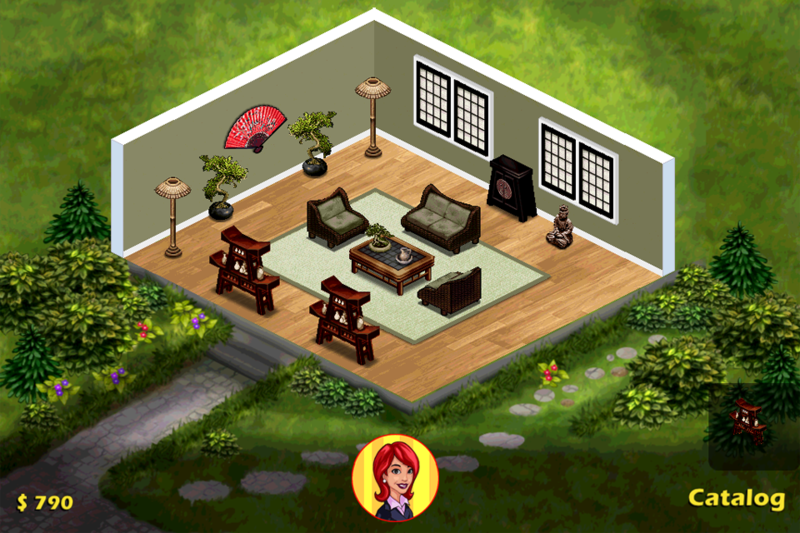 Need a room designed? You’d better call the Home Sweet Home team! 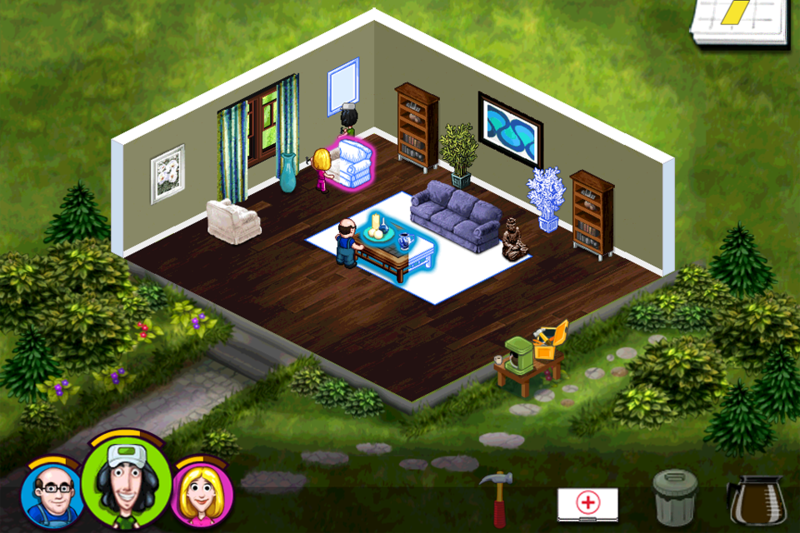 Home Sweet Home will give you the chance to unleash your hidden talents as an Interior Designer. You choose the furniture, patterns, and colors to create a masterpiece that will blow your client away. *Winner of Shockwave’s Best Downloadable Game 2008.